Each day our trucking fleet travels the tri-state area reaching more than 1,200 customers. 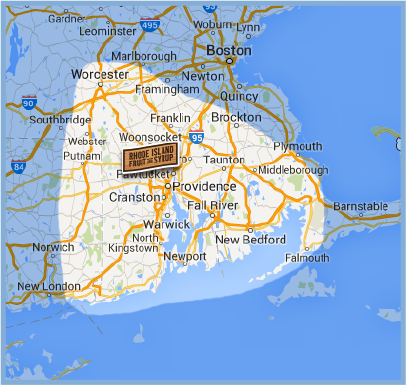 If your business falls in our distribution area, we are able to serve you with No Order Minimums. Forgot to order?… No problem, you can also schedule a warehouse pick-up. Warehouse is open Monday through Friday, 9:00 AM to 5:00 PM.